Gift Certificate | IWI US, Inc.
A Gift Certificate for an IWI fan! Gift certificates are emailed to you, a friend or family member’s email and make great birthday, Father’s Day or just because gifts! You pick the amount you wish to gift, no additional fees will be applied. Gift certificates cannot be shipped. This is not a physical card but a unique digital code. You can send multiple gift certificates to different email addresses. Gift certificates are emailed immediately after purchase. 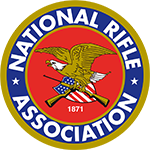 We recommend you email it to yourself, print the code and gift it to a friend or family member. If you want to email it to a friend of family member, please check the spelling of the email address to ensure it is received. Gift certificates are used like store credit and should be treated like cash. We are not responsible if your gift certificate is lost, stolen or otherwise unusable, unless required by law. If you are unsure what the code is we can only provide the code to the original purchaser. Gift certificates are non-refundable and cannot be exchanged for cash, a check or a credit on a credit card. Any unused balance can be used on another purchase. 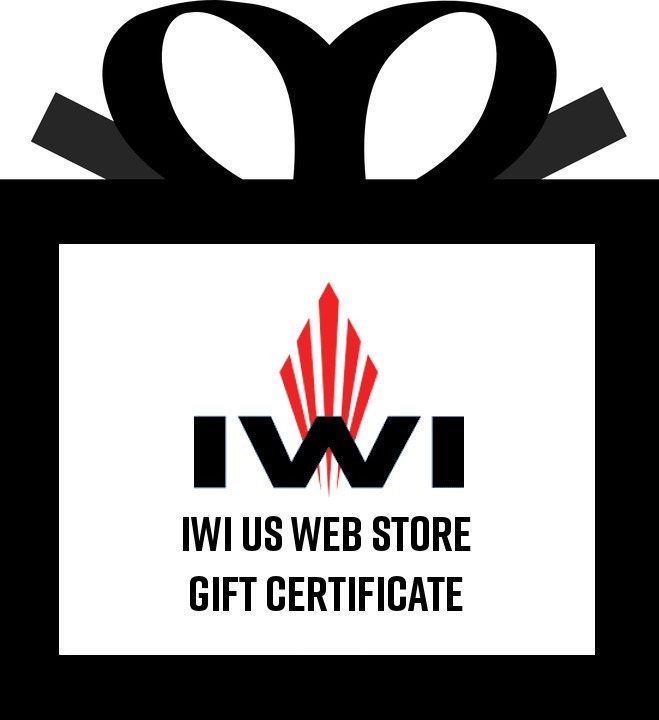 Gift certificates can only be used on the IWI US Web Store. Tax is not applied to the gift certificates when purchased but will be applied to items purchased if the shipping address is in Pennsylvania (6%) or Connecticut (6.35%). Gift certificates will not be on sale using a coupon code or during a store wide sale. Any additional cost exceeding the value of the gift certificates will be paid by the redeemer. If you need to return an item purchased with a gift card you will receive store credit to use on another purchase. You can contact us with any questions in regards to gift certificates at sales@iwi.us or 717-695-2081, Monday – Friday 8:30 AM (ET) – 4:30 PM (ET).